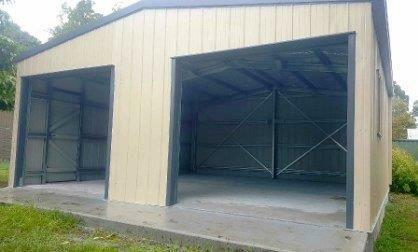 Your new shed will protect things you value. Your family or mates will spend time inside your shed. Perhaps your shed is in close proximity to your house? You need peace of mind that it will be designed and engineered correctly for your site and your needs. It is important to note that many insurance agreements refer to payout exclusions clauses such as “of a faulty design” or “do not comply with the National Construction Code (BCA)”. Don’t get caught out with a non-compliant shed. 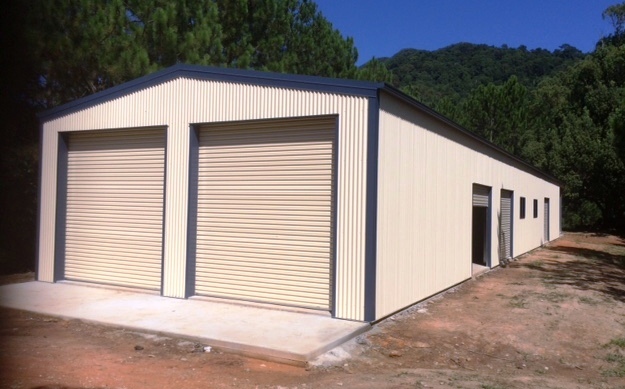 Designed Right: To become ShedSafe® accredited, consulting engineers submit their engineering principles, plans and structural calculations to be reviewed by a panel of independent third party engineers. 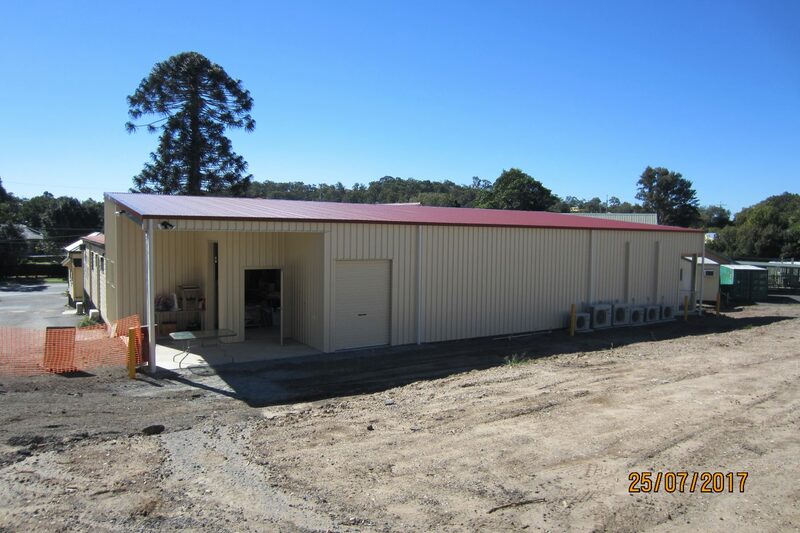 Fit for Purpose: Consulting engineers carry out site-specific analysis to ensure your shed is designed to handle the unique conditions at your site, such as wind, snow or earthquake, and importantly in accordance with the relevant Australian Standards and Codes. 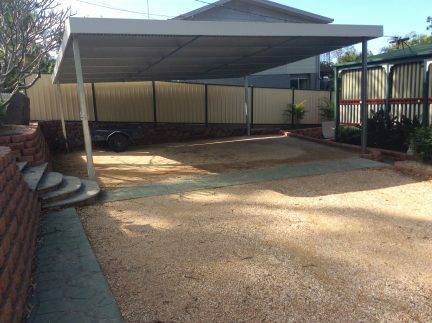 Trained Suppliers: ShedSafe®accredited members complete training and assessment so you can be confident the shed they sell you will protect your investments and those who use them. Is your shed seller ShedSafe® accredited? If not, is it really worth the risk?